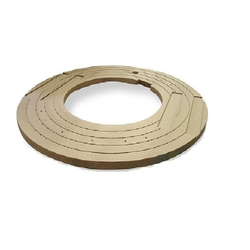 Stable arc, easy to fill in the wire. 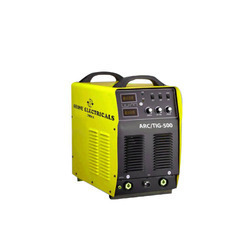 Advanced inverter technology, high working frequency, reduced size and weight, easy to carry. High Frequency pressure increasing arc initiation and pulsation thermal arc initiation design, excellent arc initiation performance, ample welding current, super cost/performance ratio. DC welding for stainless steel, alloy steel, carbon steel, copper and other color metal. Wide working voltage range, strong adaptability to electricity network, high duty cycle, more suitable for factory continuous operation. 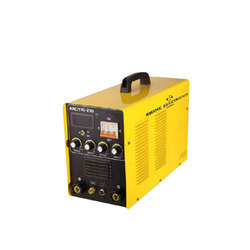 We are offering TIG Inverter Welding Machine. 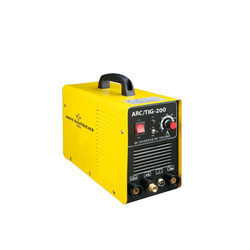 Looking for “TIG Inverter Welding Machine”?